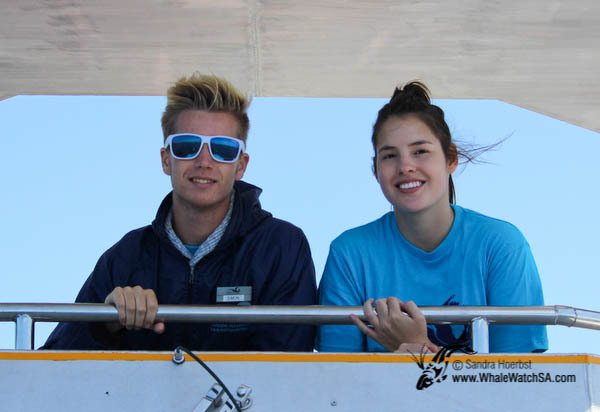 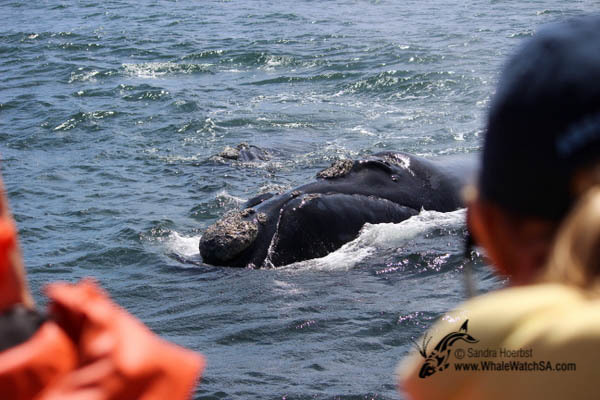 Today the sun was shining again and the whales obviously liked it as well. 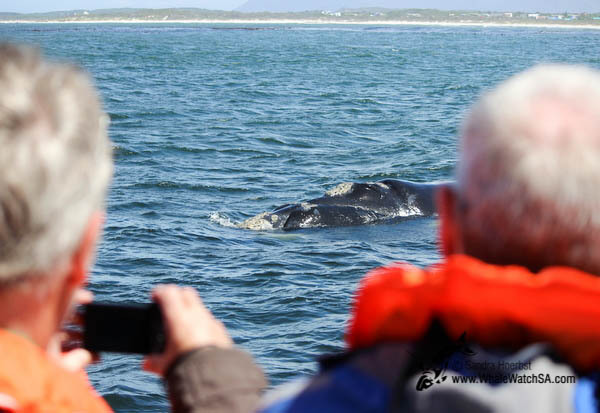 The calves and mothers were super relaxed around our vessel and some of them were curious at the same time. 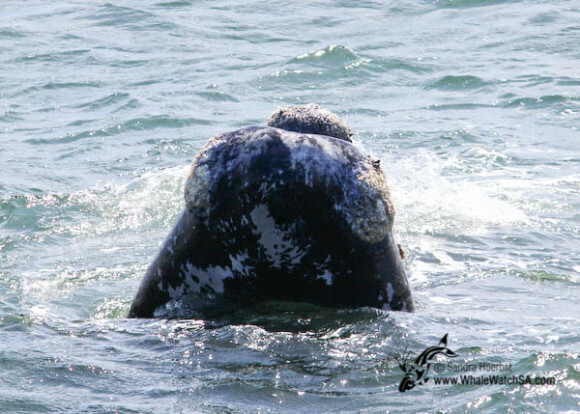 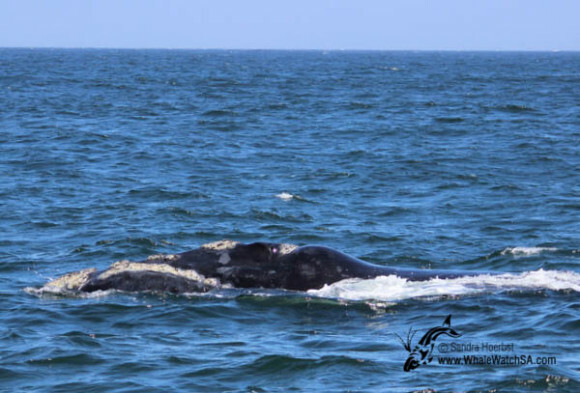 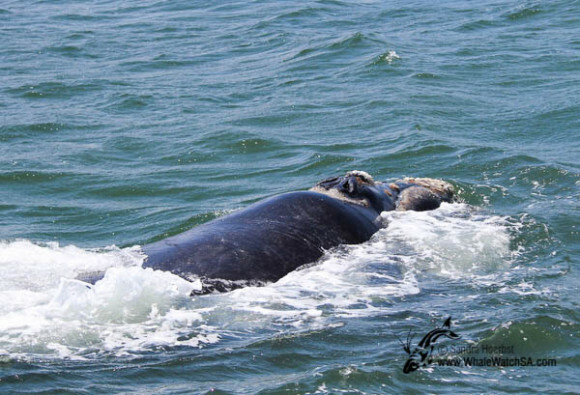 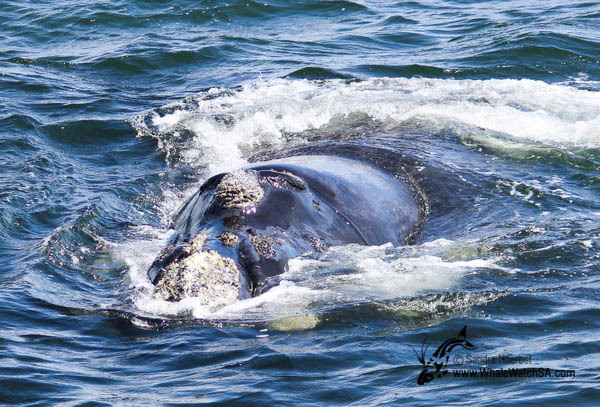 We had an close encounter with one mother and her calf. 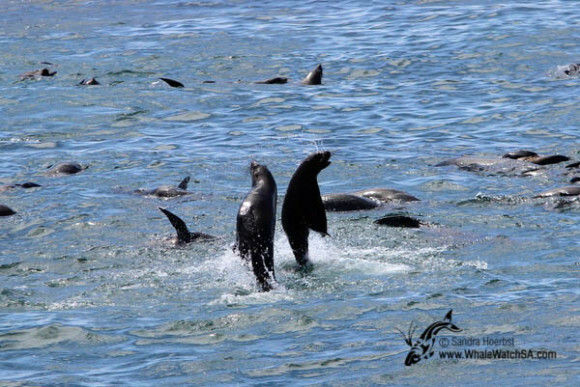 Arrived in Shark Alley we were welcomed by two Cape Fur seals jumping synchronised. 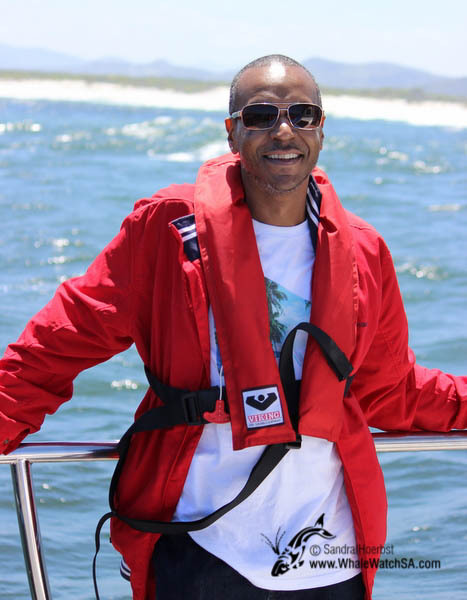 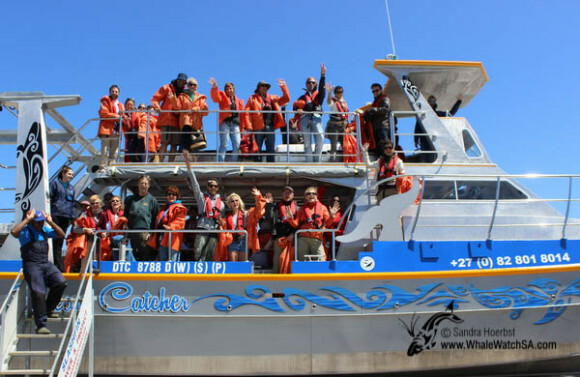 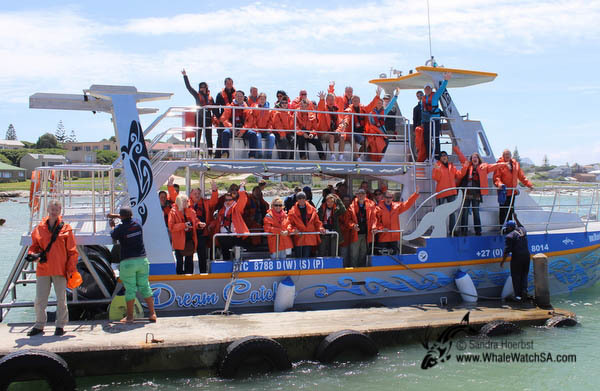 After two amazing trips we arrived back in the Kleinbaai harbour and we are looking forward to more wildlife tomorrow.